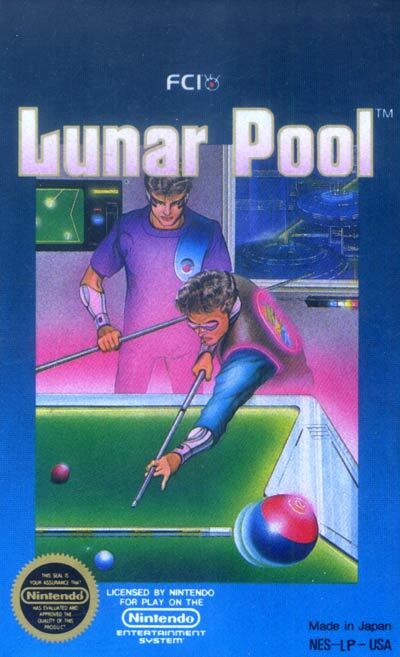 Lunar Pool takes the historical game of billiards and reinvents it with a unique and futuristic flair. The rules are simple: All you need to do is use your cue stick to hit the white cue ball, causing it to hit the other numbered balls and make them go into the pockets. You can enjoy nearly unlimited game play with 30 tables, two different ball arrangements, and the ability to change the degree of friction on the table. You can play against a computer or another human player, so try challenging someone once you've got the hang of the game.